Whether we work for Middle East Peace, for animal justice, food justice or climate change, whether we go primarily to demonstrations or do smaller local actions within our neighborhoods, many of us in Kehilla have a stance of tikkun olam on a daily basis. That was one of the themes of the lively, connecting gathering on June 14 at Kehilla. 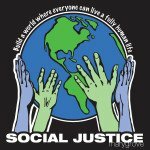 “A Social Gathering for All Kehilla Social Justice Activists” was sponsored by the Economic Justice Committee with support from Kehilla rabbis and staff. More than 40 people showed up to share their passion and their commitment to changing the world in whatever ways we do that. The group then completed an exercise where individuals rotated partners every two minutes to chat about what their passions are and what they are curious about. The room was cacophonous but electric as people engaged intensely with each other. The conversations were both rewarding and frustrating due to insufficient time, reminding us of something we already sensed: There is a hunger to connect, to discuss, to embrace and support each other’s work. 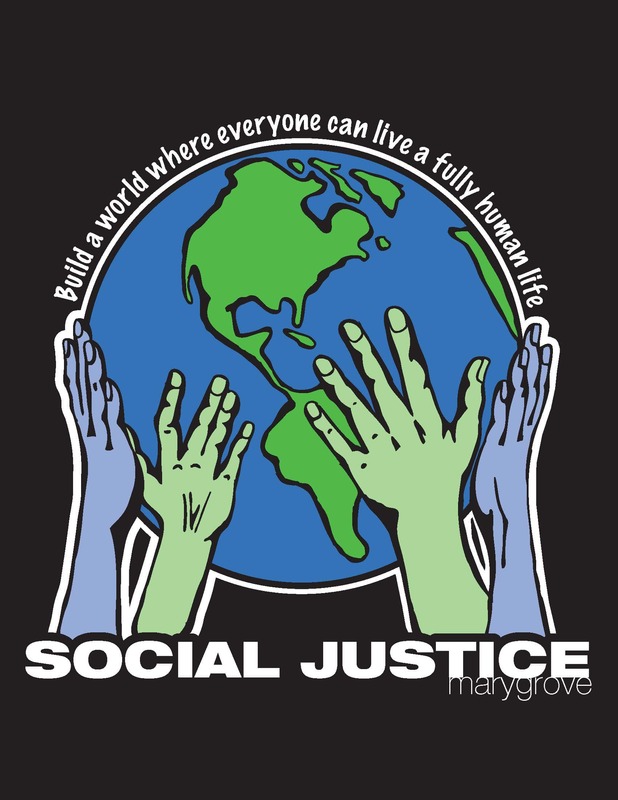 With more food in our bellies, we proceeded to complete a matrix of social justice action by Kehilla members, using a format designed by EJC member, Richard Speiglman. The matrix contained a column of names of people in the room plus many other horizontal columns enumerating specific issues. We started out with eleven issues and then the list kept expanding as the number of issues we are working on grew even longer. Completing the matrix was lively. Participants indicated what issues they are working on and what other issues they want to pursue, Some individuals named the particular organizations they are working with and others talked about the more informal activist work they do in their neighborhoods on a daily basis. Issues that sparked the most interest were: environment; housing justice; immigration; mass incarceration; anti-death penalty; and sanctuary. One theme that came up frequently was how good it felt to be talking together and how much people want to have more of these gatherings — to know more about each other’s work and to discuss strategies, frustrations and inspirations. There were several requests for longer, more in-depth workshops. The members of the EJC are appreciative of everyone’s participation including Rabbis Burt, Diane, David and Dev, and our wonderful Managing Director, Beth Bittle. We are energized by the event and will be doing follow-up events. Let us know what you are working on, what you want to know more about, and what kinds of gatherings you would like to see in the future. You can email Economicjustice@kehillasynagogue.org. We will keep you informed of future gatherings and activities.